Rocket: My 22 year old barrel horse! 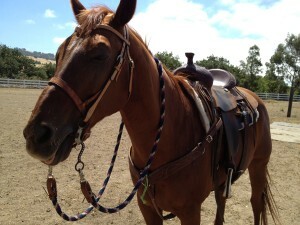 Dori: My 4 year old barrel prospect! Chatty: My 17 year old school horse. 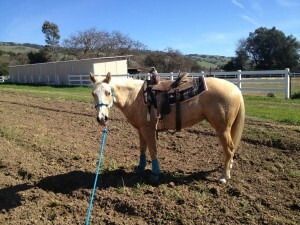 If you don’t have your own horse and interested in lessons, Chatty will be your partner in crime. 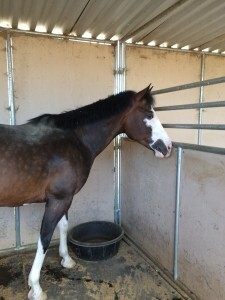 He knows the barrel pattern and will teach you what you need to be successful as a rider. 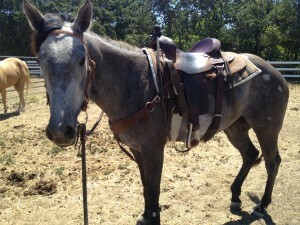 IM A CASH JET aka Jet:: Jet is a 2006 registered paint gelding, I picked up in June. He has a very nice start and him will be hitting the barrel pen to see how he handles it once the arena is finished at LoneStar Riding Academy! Be on the look out for this great gelding to be available next year! 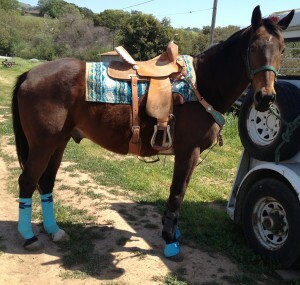 ShezaShininColonel (pending) aka Polly:: Polly is a 2010 AQHA mare, I bought as a 7 month old. She will be 5 next month and now that she is fully grown, she will be started in the spring and hoping entering the barrel pen in 2017.